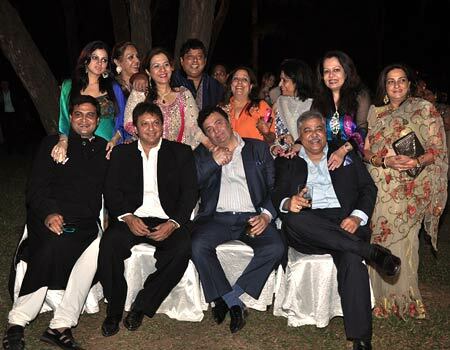 It was a Goan shaadi, and everyone from Rishi and Ranbir Kapoor to Satish Shah had fun! 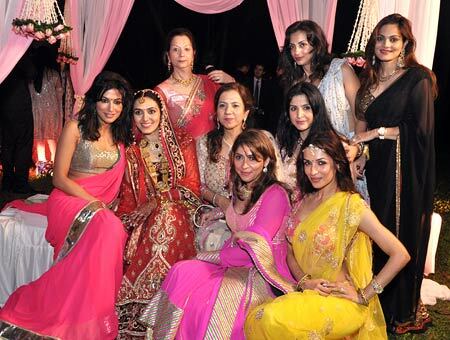 David Dhawan's son Rohit's wedding to Jaanvi Desai was a grand event, held at Park Hyatt, Goa, last weekend. "It was a wedding to remember!" David Dhawan exclaims. "I feel blessed. All my friends from the industry were there. It turned out to be my life's biggest multi-starrer. Ranbir was a sport. He pulled (Boney Kapoor's son) Arjun Kapoor to his feet and they performed a delightful jig. Ranbir's parents Rishi and Neetu were the life and soul of the gathering. They danced to a medley of their old hits. I feel truly blessed." 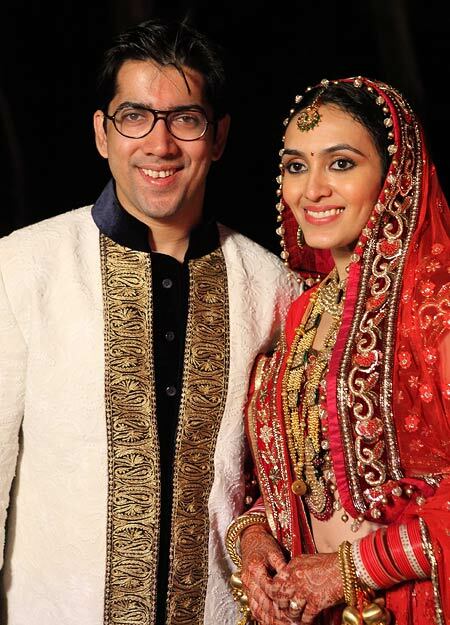 "The feeling of being married is still to sink in," Rohit says. "There's no time for a honeymoon. I am trying to put together my second film." Rohit had proved that he had inherited his father's sense of comedy in his first film, Desi Boyz, starring Akshay Kumar, John Abraham, Deepika Padukone and Chitrangada Singh. The wedding was attended by the who's who of the industry, even though the Stardust awards ceremony was held on the same day, back in Mumbai. About the ugly incident involving Sanjay Dutt and Ameesha Patel, where Dutt is supposed to have had an altercation with Patel over her skimpy outfit, David says, "I am not aware of any such incident. All I could see was my friends having a good time, getting together to bless my son. Who says Sanju left without attending my son's wedding? He and Maanyata were there right till the end. Does the groom's family abandon a shaadi? Sanju is family."